It was same trip as the Thailand trip. The food is wonderful in Hong Kong. It is too crowded there. 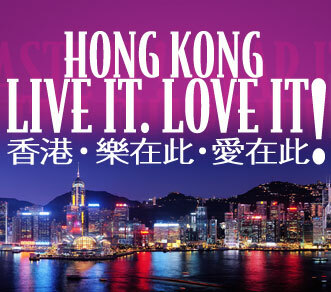 If you want to visit Hong Kong, make sure you check this page first. I really appreciate Southern California sunshine when I came back. Hong Kong is simply dazzling. Experience the distinctive blend of East and West in this dynamic city. Feel the rush as you indulge in shopping. Savour culinary delicacies. Open your senses to Hong Kong's amazing skyline, bustling harbor and peaceful countryside. Come discover the diversity and sophistication that is Hong Kong. You'll love it!